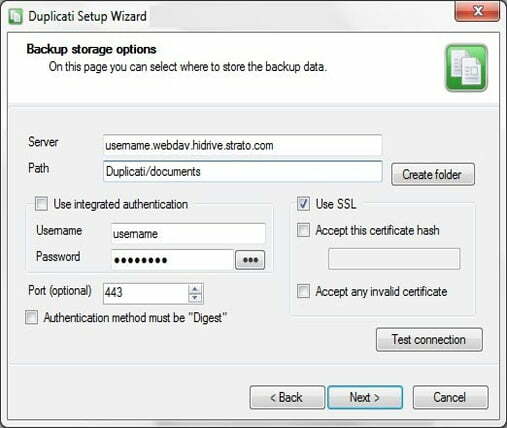 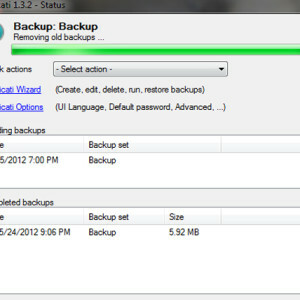 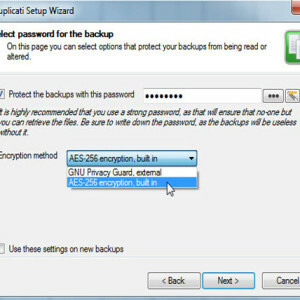 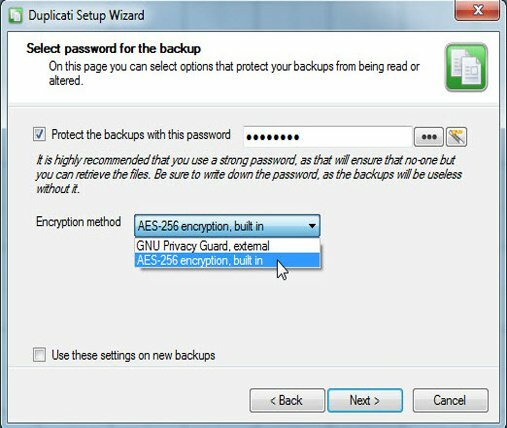 Duplicati is a Backup client that helps you send backups in encrypted, incremental, compressed forms to remote backups of local files on cloud storage services and remote file servers, like, Amazon S3, Windows Live SkyDrive, Google Drive (Google Docs), Rackspace Cloud Files or WebDAV, SSH, FTP, etc. 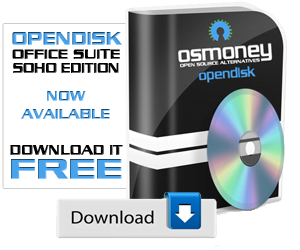 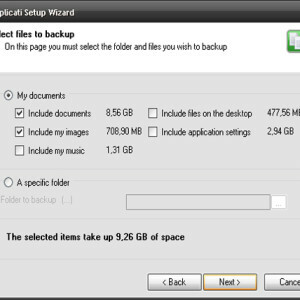 Maybe, more than once, you have lost valuable files due to HDD failures or OS breaking down, but now with this amazing tool you can keep your data safe, store it far away, and update your backup regularly. 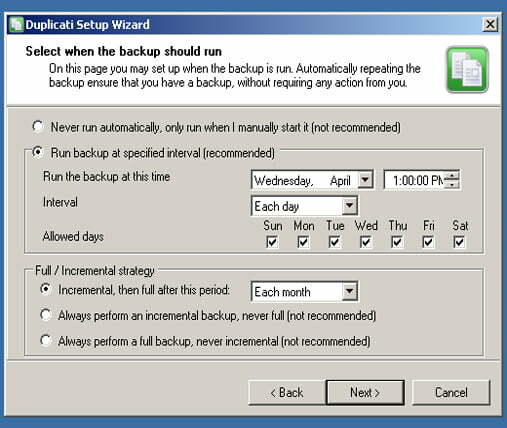 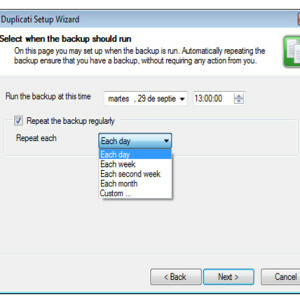 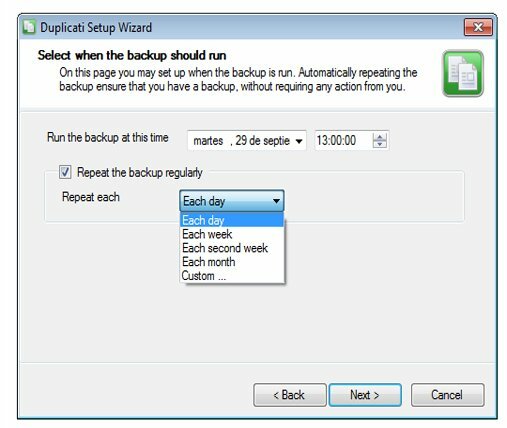 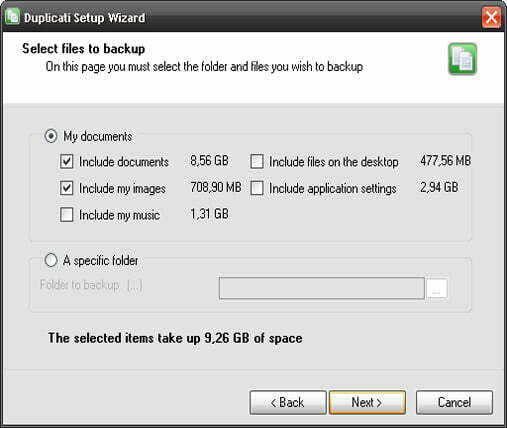 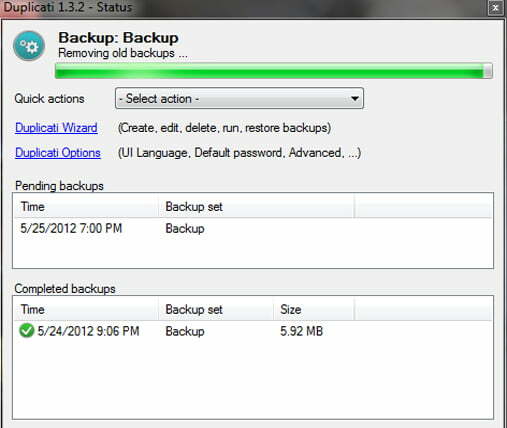 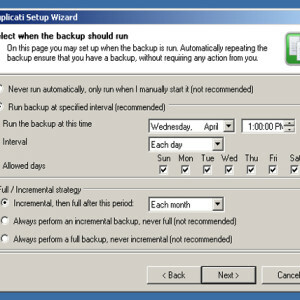 A great advantage is that Duplicati has a built-in scheduler, so that it’s easy to have a regular, up-to-date backup, no one wants to lost important files simply because they forgot to make a backup at the right time. 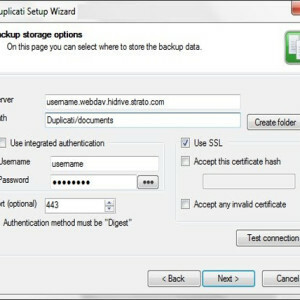 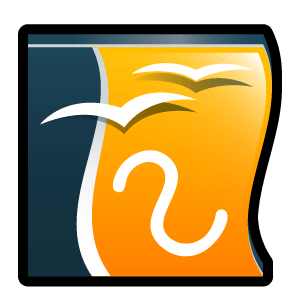 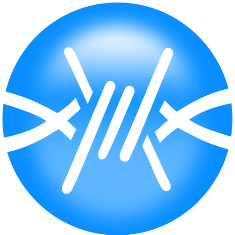 Duplicati has some unique features that are usually only found in commercial systems, such as remote verification of backup files, disk snapshots, and backup of open files what makes this “easy use” program a very good FREE alternative.